I love horror movies, but surgery gives me the heebie-jeebies — hearing about surgery, seeing operations on TV . . . even just thinking about it. Yet I cannot pull myself away from the new podcast Dr. Death, released this September, even though it's full of graphic details about botched spinal surgeries. 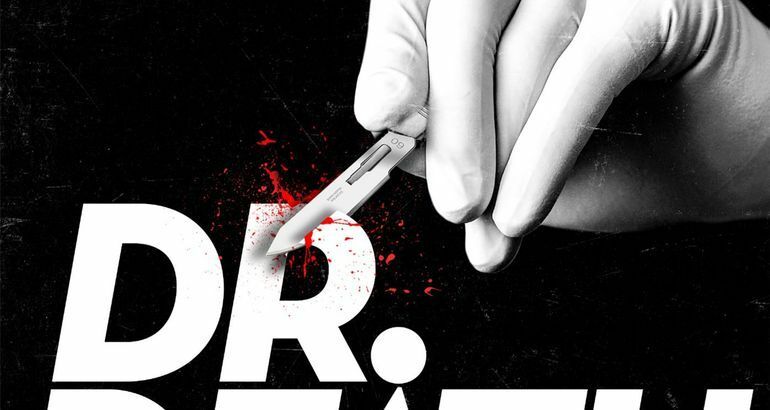 Listening to the Dr. Death podcast will devastate you — not only because of the gory details, but also because of the tragic outcomes and the disturbing ways in which the healthcare system failed to protect patients from a negligent surgeon. Each episode features heartbreaking interviews with former patients, doctors, and people close to Duntsch. This podcast is dark, to say the least, but also incredibly well-reported and important to hear. By episode four, I suspect it might be all of the above. It's chilling. So, this podcast is not for the faint of heart — or maybe it is, because despite the fact that hearing about surgery makes me feel lightheaded, I can't stop listening to it.